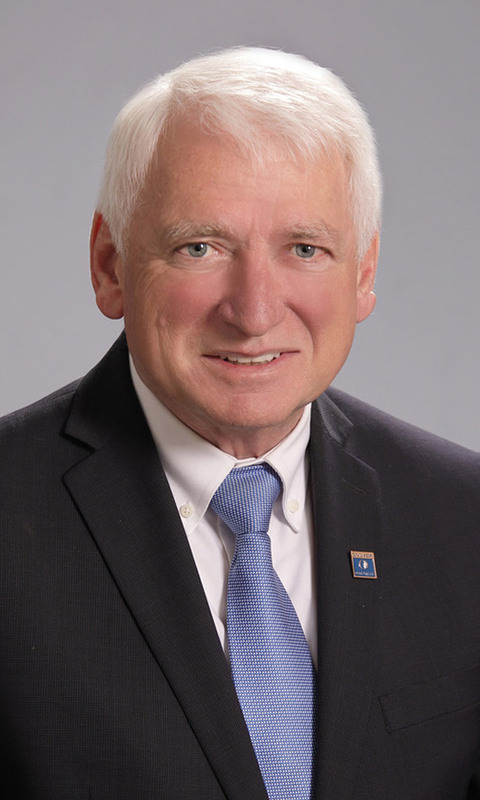 Allan Elgar has served on Oakville Town Council and Halton Region Council since 2000 and has sat on numerous committees and task forces. In addition, he has served on the Board of Directors for Conservation Halton since 2001. In 2003 Allan was appointed by the Province as a commissioner for the Niagara Escarpment Commission where he served for 13 years. He has also served on the Board of Directors for Credit Valley Conservation, and is a member of the Municipal Leaders for the Greenbelt. Councillor Elgar’s involvement in local issues started when he volunteered as a founding director and first president of Oakvillegreen Conservation Association Inc., a grassroots residents’ organization working to protect the local natural environment. In 2005 he won the Carolinian Canada award for his “contribution towards the protection of the natural diversity and natural habitats of Ontario’s Carolinian Zone.” In 2013, Councillor Elgar was awarded the Queen Elizabeth Diamond Jubilee Medal in recognition of his role in the creation of Oakville’s Natural Heritage System, the first of its kind in Ontario. In addition, he spearheaded a campaign that resulted in the preservation of 46, 081 hectares of greenspace in Halton at no cost to taxpayers through the use of zoning. Councillor Elgar was raised on a farm on the Oak Ridges Moraine. After graduating with a business degree from McMaster University, he enjoyed a 30-year career as a financial/administration manager with Bell Canada, which provided opportunities for him to live and work in various locations in Canada and abroad. He and his wife Linda have twin sons and have lived in Oakville since 1994.